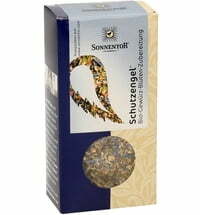 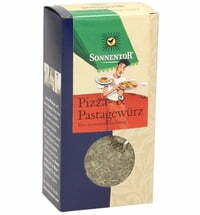 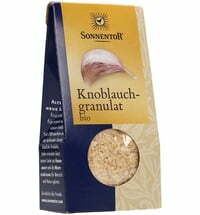 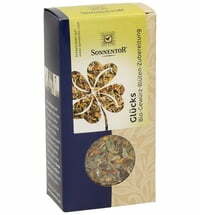 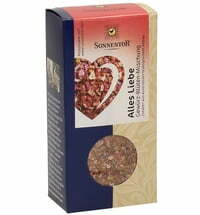 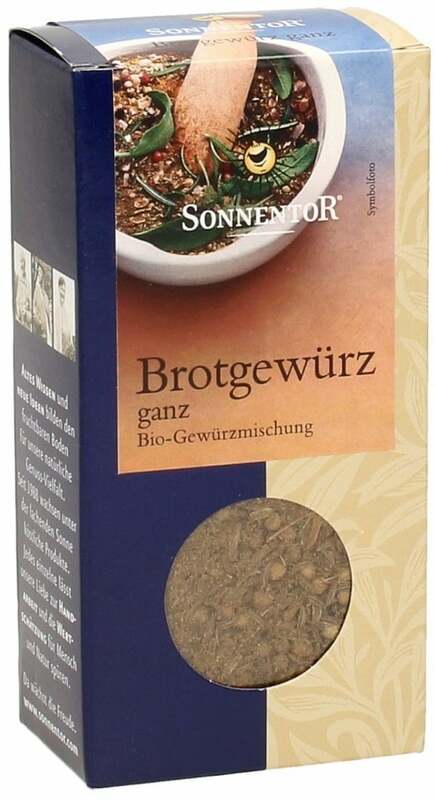 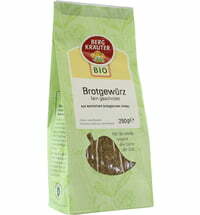 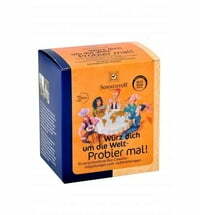 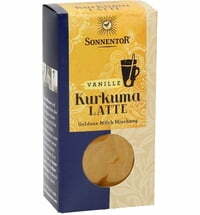 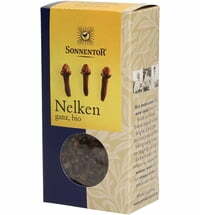 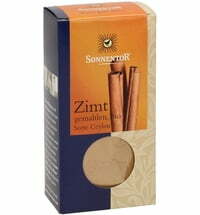 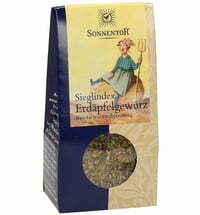 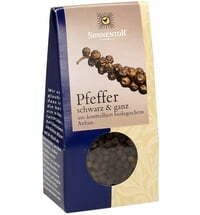 All traditional Austrian bread spices are included in the Sonnentor bread spice. 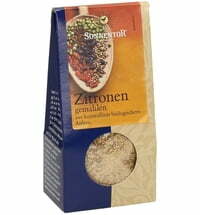 Whether you are aspiring to make a better bread or just want to add a personal touch, consider adding spices such as anise, cardamom, poppy seed or black cumin. 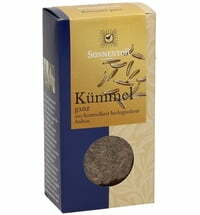 This bread spice not only tastes good, but can also be used for all kinds of bread. 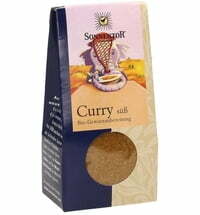 The spices are coarsely chopped or and should be folded or mixed into the dough (5 grams of spice per kilogram of flour).